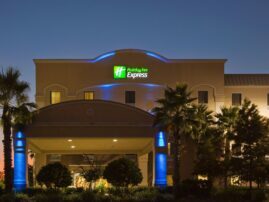 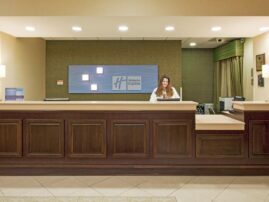 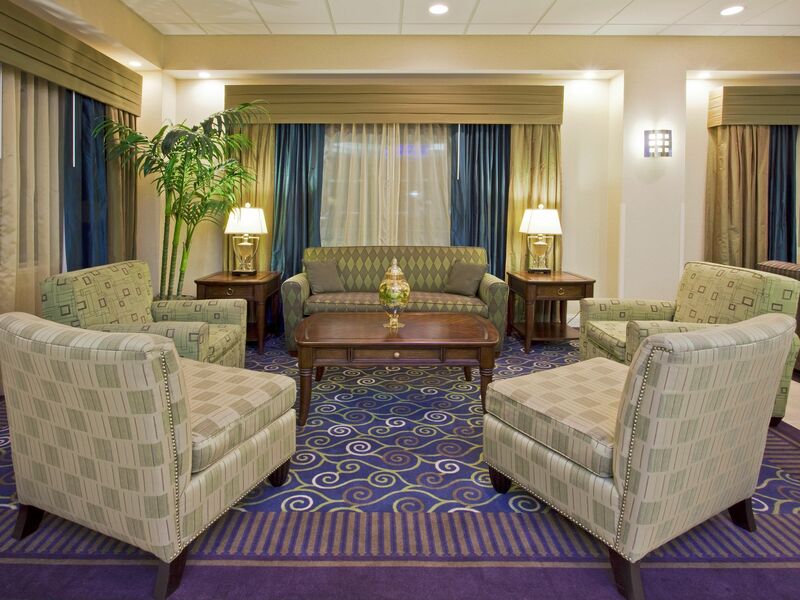 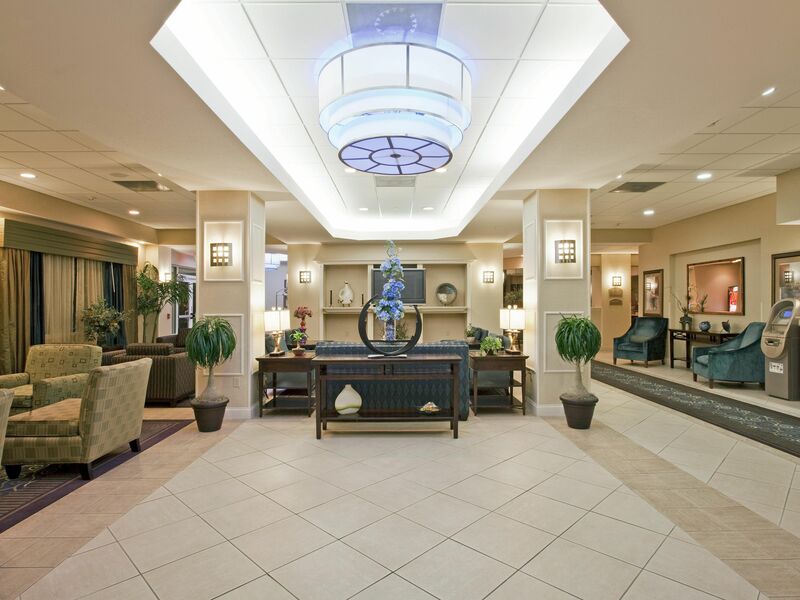 The Holiday Inn Express® Hotel Clearwater / US-19 is the ideal accommodation for a trip to Clearwater. 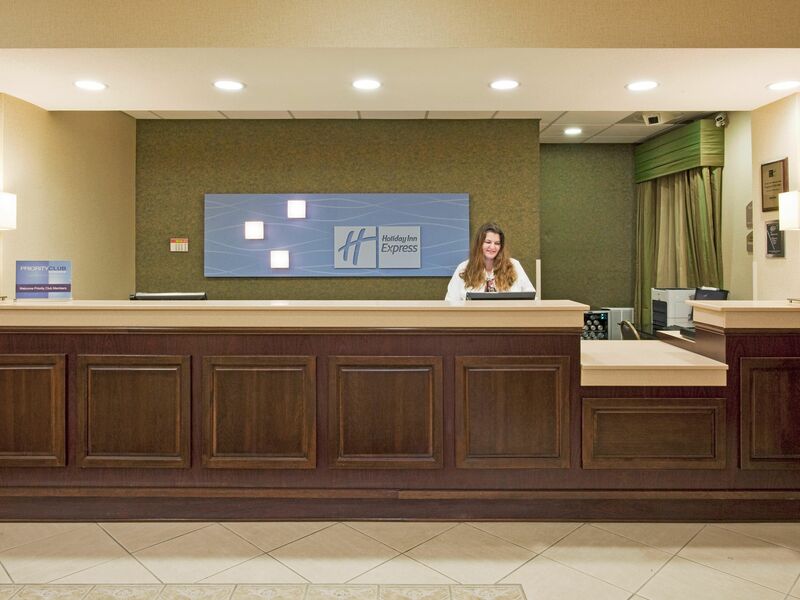 A stay here starts with a smile and friendly service and cascades into a bevy of luxury perks at an affordable price. 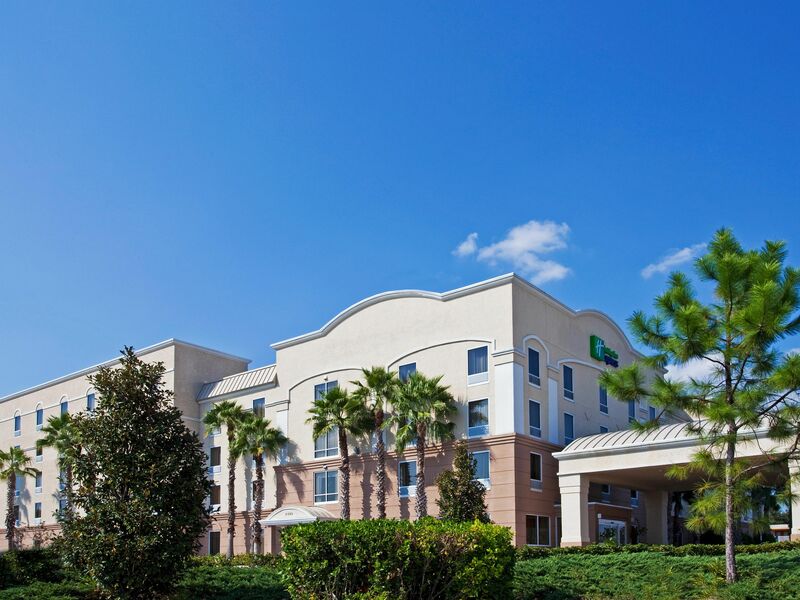 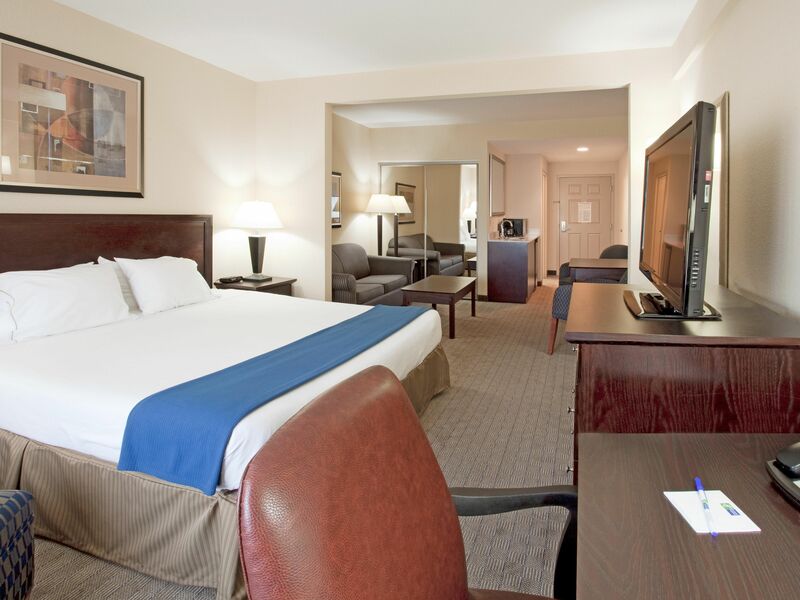 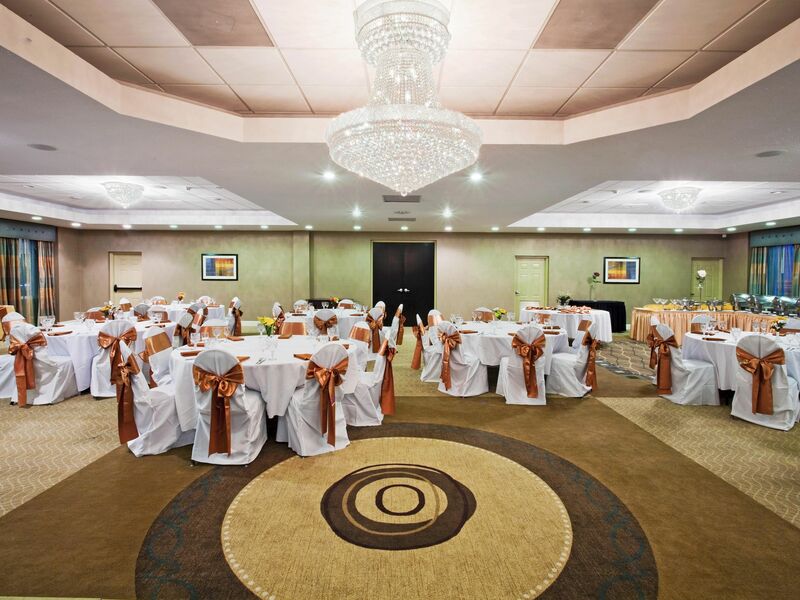 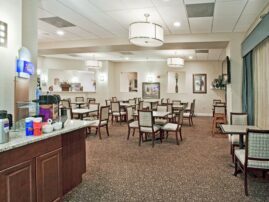 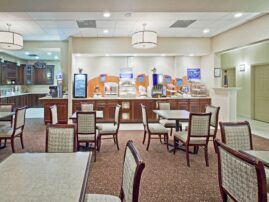 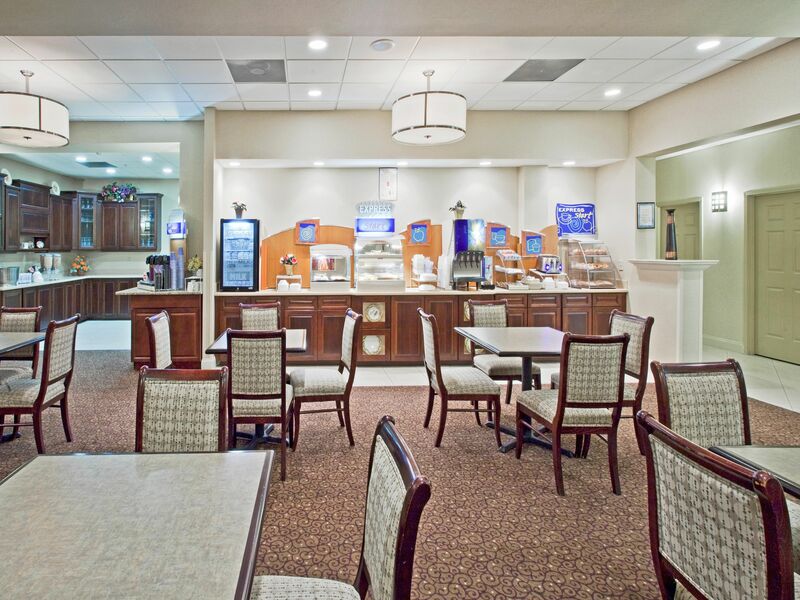 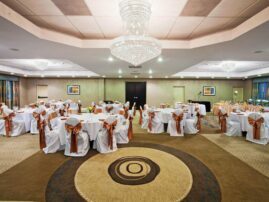 The hotel is located near Ruth Eckerd Hall, Florida attractions and businesses, and is just minutes from the airport.